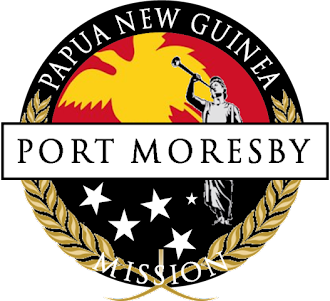 Missionaries of the Papua New Guinea Mission were invited by the Paradise High School to talk to the year 11 students who are taking religious studies about the mission of The Church of Jesus Christ of Latter Day Saints and the role of the missionaries serving in Papua New Guinea. Zone leaders Elder Sikuea and Elder Maiu together with Senior Couple Missionaries Elder and Sister Tonumaipe'a attended the School and presented a one hour presentation to the teacher and students. Elders Sikuea and Maiu were tremendous in explaining the purpose of missionaries of The Church of Jesus Christ of Latter Day Saints to-invite others to come unto Christ, by helping them receive the restored Gospel, through faith in Jesus Christ and His Atonement, repentance, baptism receiving the gift of the Holy Ghost and enduring to the end. 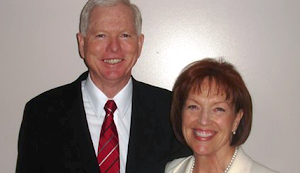 Elder and Sister Tonumaipe'a also explained the role of a voluntary couple missionaries serving in the mission office and the Church helping hands project, humanitarian services and other programs of the Church. Several Students indicated they wanted to know more about the Church and have given contacts to missionaries to follow up. Teachers were given copies of the Book of Mormon and pamphlets of the Restoration, plan of Salvation, Liahona magazines and Strentgh of Youth pamphlets. Paradise High School Port Moresby Religious Studies students. ZL's Elder Sikuea(Left) and Elder Maiu(Right) teaching. 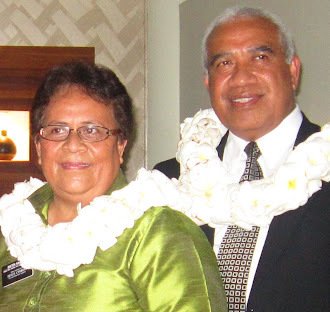 Elder Maiu, Elder and Sister Tonumaipe'a and Elder Sikuea. Teachers from Paradise High School being presented Book of Mormon and Pamphlets. It's always sad to see missionaries leave us, but at the same happy for them for completing their service to the Lord honorably. 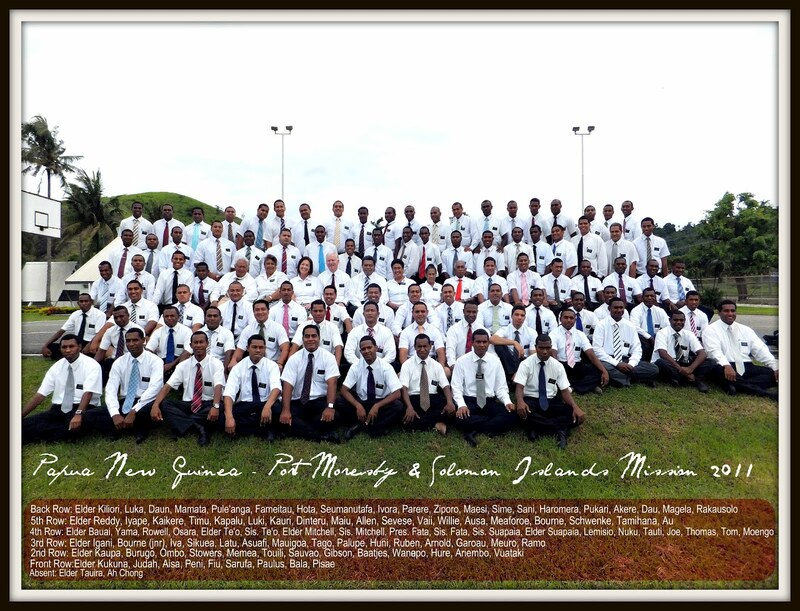 We are grateful for the service that these young men gave to help build the Kingdom of God in Papua New Guinea. It has been the greatest blessing to have traveled around the mission and being with the Elder's as we held our zone conferences. New Britain Zone and the Highlands Zone were the last two zone conferences held this year. 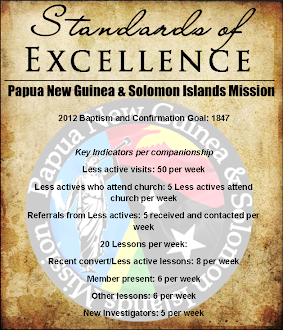 What a great time that we had with the Elder's, sharing experiences and helping each other in moving the work of the Lord forward here in Papua New Guinea. God Bless. Just last week President Kaufusi presided over the Minj district conference where over thousands of members and non-members attended. The main focus for the two day conference was on families and how the members can strengthen their families, starting with the priesthood. During the priesthood session of the conference Sisters Kaufusi and Tonumaipe'a were hard at work training the sisters of the Relief Society, helping them in anyways possible. District conference was held under a HUGE tent. One of the highlights were the 6 pigs that the District president prepared for his district members and Mission President to eat after the conference was over. Photos from around the mission ! A quick look at what's been happening around the mission. members who walked six hours from their village to attend the Oro District conference. Local villagers in the Sepik River caught a small crocodile and the AP's got a feel of it. Elders Thomas, Tago and Rome holding the crocodile. The Australian Kangaroo's rugby league team were in town, and everybody went crazy at the airport. The red bus is the Kangaroo's bus. raising their respective country flags. Preparing an UMU for our departing missionaries. From far left: Elder Hure, Elder Kauri, Elder Tamihana, Elder Judah, Elder Latu and Elder Paulus. After the conference with Elder Fineanganofo on the far right. Elder Tarati(middle) with the Kuriva district members. 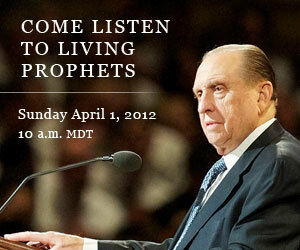 Elder Tarati is from Tahiti. Kuriva district conference members travelled far in a PMV to come to the conference. President and Sister Kaufusi along with the AP's and also accompanied by Elder and Sister Tonumaipe'a have been almost everywhere now holding zone conferences with all the zones in the mission. Sepik River Zone had the privilege to start off President and Sister Kaufusi's first ever zone conference in PNG. Then it was off to Goroka in the mighty Highlands to hold an uplifting zone conference. After it was back to good ol' POM to hold the Northern and Southern zone conference. Next up, New Britain zone ! Elder Tauti training the missionaries. Elders enjoying their lunch in Goroka. 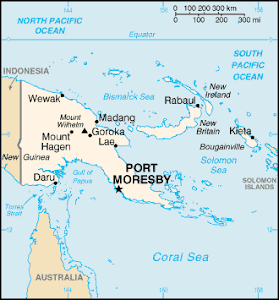 Your package or mail may take up to 3 - 5 weeks to arrive in Papua New Guinea, depending on what country it was sent from. Make sure all packages are wrapped up tight with tape to avoid any damages to packages. Use courier express services if possible, e.q DHL so you can track where the package is. It is a little more expensive but reliable and gets here without any trouble.